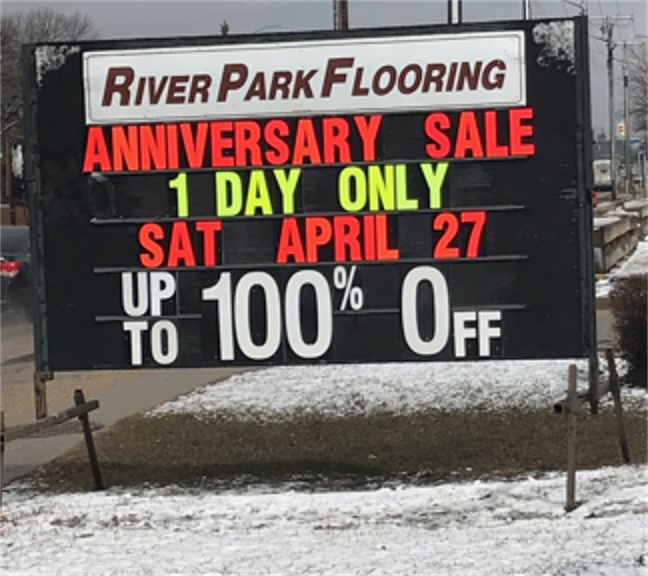 At River Park Flooring, we are dedicated to providing our customers with friendly service. We value your business. We have made it our mission to provide reliable products and services in our customer-driven approach. Want to know more about the most revolutionary carpet on the market today? No VOC's, and 100% recyclable!